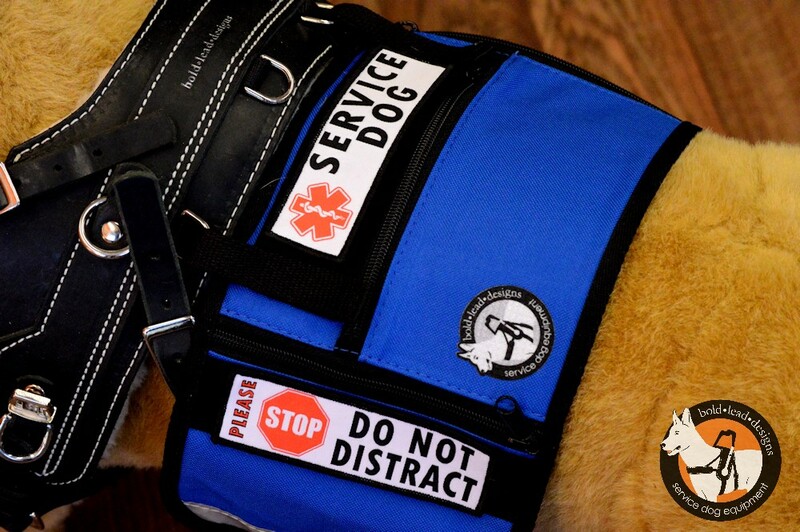 Velcro backed patches to identify working service dogs. 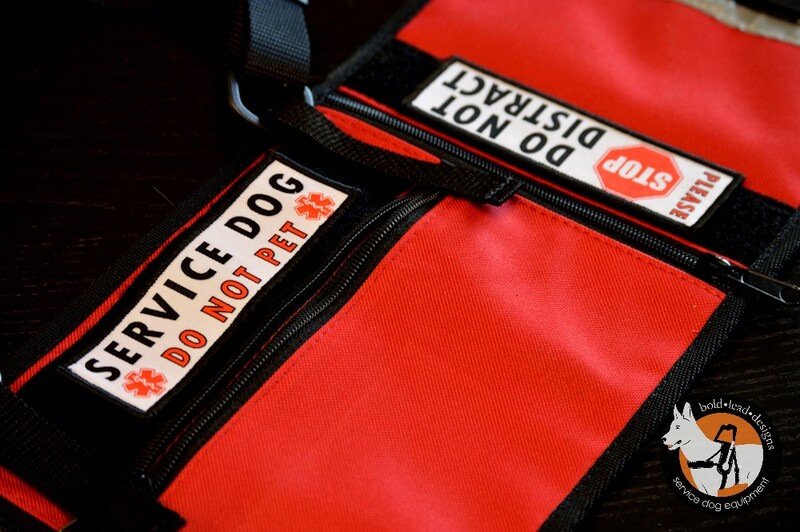 Designed especially for BLD’s Cape/Vest, these patches attach with no sewing! 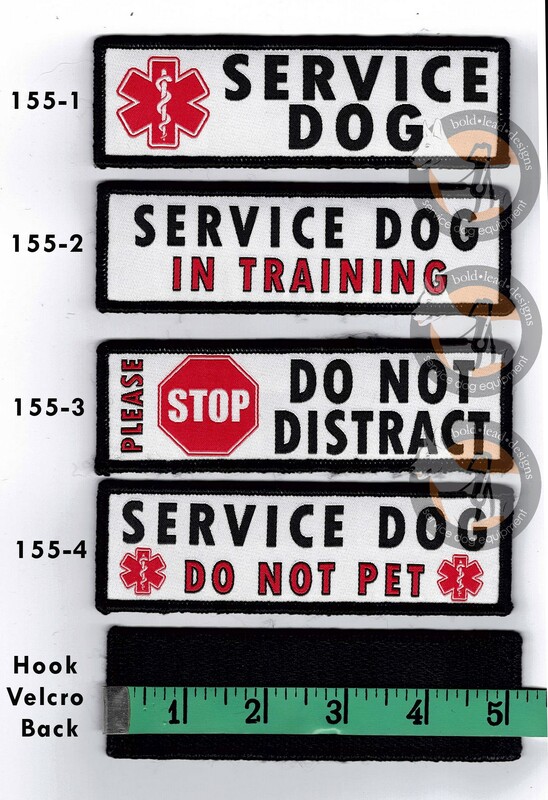 Made from woven damask material, the wording and graphics on our patches are clear and legible to communicate your dog’s working status to the public. 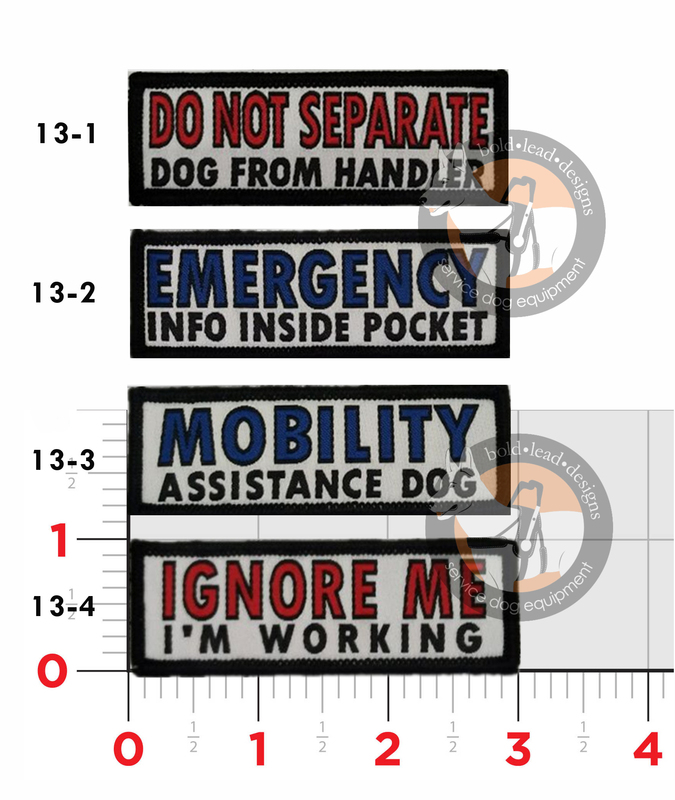 Available in popular wording and two sizes. 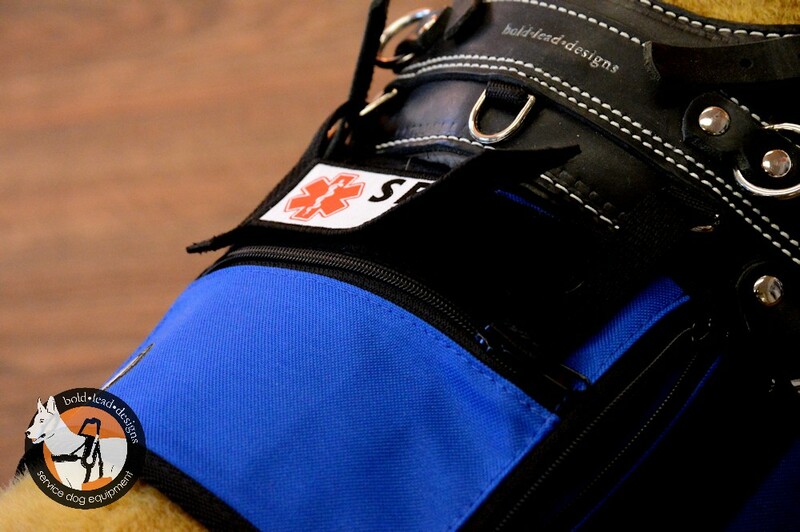 Backed with hook Velcro (rough male side) to attach to any vest or garment with loop Velcro patch. 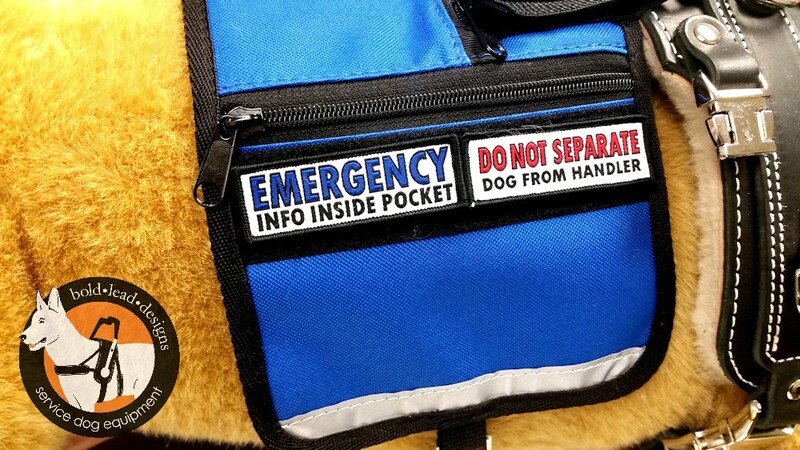 Patches are sold individually, vest not included. Designed by BLD in Colorado, imported. 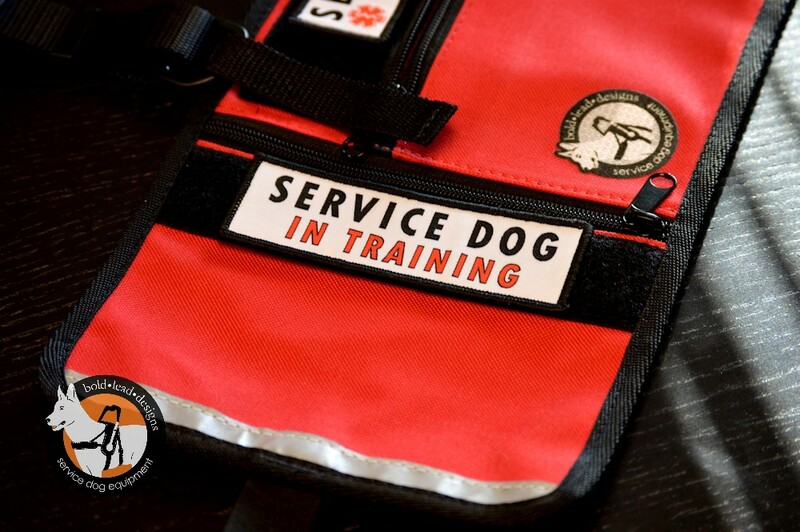 By checking this box (below), I certify this product is for a medically necessary service animal that has been individually trained to mitigate a disability. 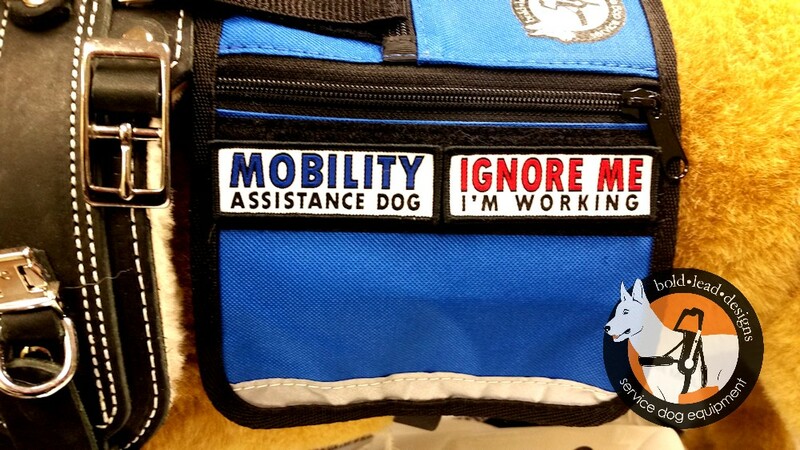 I will not misrepresent my pet dog.